KINGDOM HEARTS Union X Japan is updating to Version 3.0.0 today, which will introducing new content through the X-trace(X3) menu! 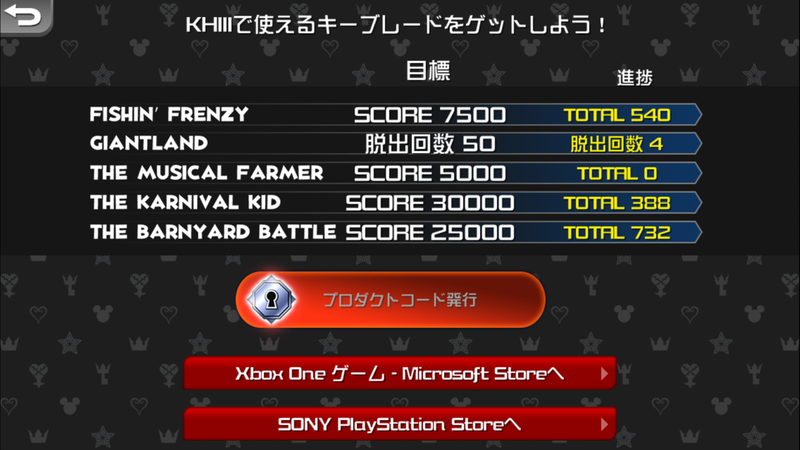 "X-trace" imitates the menu design on the device used by Sora in KH3. You can use it to play minigames from KH3 and have fun community with other players. (1) Communication: Chat with other players! "Communication" is a tool that allows you to chat with all sorts of players, regardless of their party or Union. Discuss the KH series, new info about KH3, strategies for KHUX, etc! (2) Classic Kingdom: Play KH3's minigames! (3) Limited Challenge: KHUX's Starlight arrives in KH3! As a "Limited Challenge", if you achieve a certain score with Classic Kingdom, you will receive a product code to redeem the Starlight Keyblade to use in KH3! The product code will be distributed in future updates. Added new content "X-trace mode"
Anniversary Draw from 9/7~9/17 features Gula HD [EX+] and Aced HD [EX+]! Each pull guarantees 1 of their respective trait medals, 1 Tier6 or 7 ★7 medal, 10 Campaign Coins, 10 VIP coins and 3 Magic Mirrors. Gula HD [EX+] and Aced HD [EX+] are 10 pull mercies. These voiced medals capable of 150~230% Guilt, come with 5 trait slots and grant 120 pet points. High Score Event is held from 9/7~9/13! Rank as high as you can to earn Xemnas Boss Ver, Trait Medal #45 and Moon Gems! Hades and Valentine Rose avatar boards return from 9/7~9/14 for 2000 jewels each! Is there anything in game that says the score needed or is it just being vague so far? Even like a screen that pops up when someone completes the objective would be nice lol. Dunno yet. Maintenance ends in a little less than 3 hours, so I'll check then! I dig the menu. It low-key looks like the ps4's media menu, but in a square. Do I need to play khux NA for KH3 NA redeem code? Most likely. At the very least, the Japanese version of Kingdom Hearts Union X will only deal with Japan-only codes so the Global version of the game is preferable if you need a code outside of Japan. Also it's better to play it safe. If you have a Japanese account, then you can download the Global version and try to get the scores on both in order to qualify. 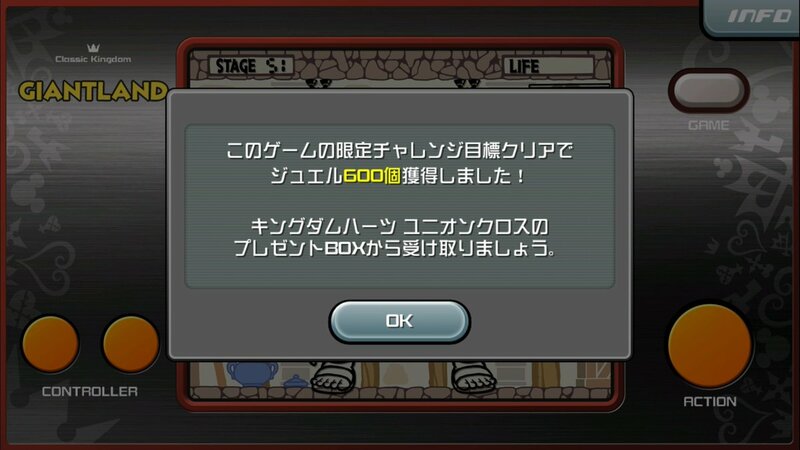 If you are able to use the code from the Japanese game, then maybe you can gift the Global code to a friend. I do wonder how exactly this "product code" will work. My initial thought was PSN codes, but then there's also the Xbox version, and Global serves multiple regions. Ï‡[chi] had a serial code screen (though only one code was ever issued via 2.5 pre-orders), so if KHIII does something like that, then maybe the app region won't matter. Ah nice, thanks guys! Also yeah, I guess it does seem to be cumulative, so that shouldn't be difficult at all, just time consuming maybe? You get Jewels when you meet the target score. Ok. But we were promised a new world and a story update. Where are they? I'm getting old waiting for the plot to finally move on. Our translations has it that the scenario + new world should be coming next month. Japan's quests this month should be the end of the World's Tour that started in July. Thanks. I was hoping that new update = new story quests, but it appears we must endure one more filler month. I'd love a small tease or trailer or some kind of announcement about the new world, anything that would help rekindle my interest for this game. The lack of updates in the last year has really killed my enthusiasm. So whats the betting that this months story is going to be filler and next months is going to be Main. Since we still need to revisit Agrabah and Enchanted Dominion (If they are doing it) for the Revisiting Old Friends scenario. Last month was Dwarf Woodlands and Wonderland, the month before that was BC, COD, and Olympius. So its pretty clear that this month will be revisiting Agrabah and ED.